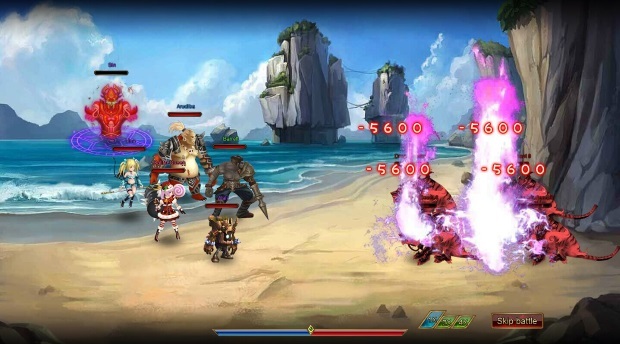 NGames today announced that the upcoming turn-based adventure MMORPG, Demon Crusade, is now in closed beta. Open beta is expected to follow next week. Drawing on rich mythologies from both Chinese and Western traditions, Demon Crusade is set in a land in crisis after the disappearance of the Devil King. Will you answer the call to help protect the Demon Temple? Players can choose from three character classes: the fierce Warrior, agile Gunner or wise Mage. Each class comes with unique attributes, abilities and gear, and complex class features encourage players of different types to team up and tackle challenges together. As the story unfolds, players will tame and recruit over 40 unique demon partners, each with their own class and appearance. Train them up through branching skill trees, carefully consider battle formations, and players can soon put together a formidable team capable of protecting -and even dominating -the entire underworld. The monsters in Demon Crusade are intelligent and challenging foes for every level of player. 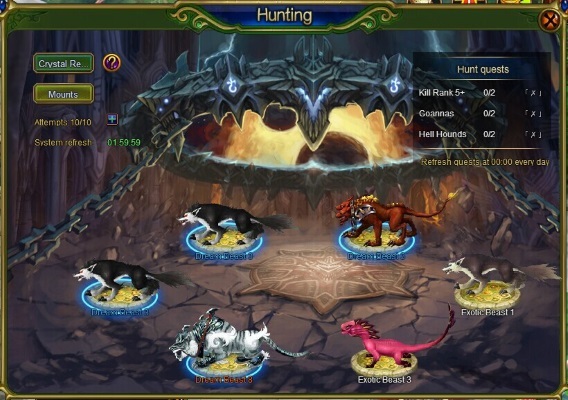 The miracle system bestows special abilities that players discover for their characters during Relic Hunt missions, allowing them to unleash truly unique skills in combat. Every Miracle has distinct attributes and effects and their levels increase as players discover more. Relic Hunts send players on a search for ancient treasures, collecting fuel for a mysterious oil lamp along the way. When enough oil is found, the lamp can be lit and used to redeem miraculous rewards.